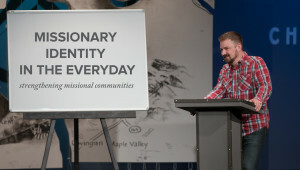 How might you lead a missional community to be stewards in everyday ways? 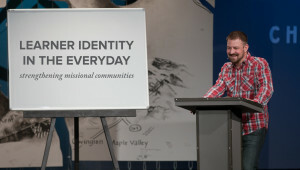 Jeff Vanderstelt teaches how the principle of first fruits, blessed to be a blessing, margin, and sacrifice can help a missional community live out their identity as stewards. Since we have been bought with a price, our lives belong to God and the process of discipleship involves living the life that Jesus would live if He were in our body. Next: What is Gospel Shepherding?